iSpoofer for Pokémon GO is an enhanced edition of the Pokémon GO app, adding a joystick and with free teleport ! It also include a lot of others features : IV checking, enhanced throw, auto walking and GPX, fast catch trick, a live feed and even a map with everything around you ! No need for a computer and even works on non-jailbreak iPhones! We really recommend it so check it out ! iSpoofer - Easy to simulate any GPS location on your iPhone/iPad/iPod. Itools is a software for Windows (and Mac). You need to plug your phone to your PC to be able to fake your location. The PC version is dangerous if you don't follow some directives. Itools Mobile is a real device also trustworthy to spoof your location. Rooting a phone require a minimum of experience and i don't recommend anyone to root their phone if they have no idea what they are going into. The choice of rooting your phone might not be the best, since in the last few months, new security measures were released to detect rooted phones and you might struggle to hide it or get your setup running. Rooting on android is a very large world. There is so many brands and devices that it is impossible to explain them all. The best we can do is to redirect you to the XDA Community where there is a lot of tutorials and custom ROM to root your device. You can also google your way with the famous "how to root a (insert brand) (insert device)"
Get a spoofing app and play ! The key to spoofing on a non-rooted device, is the security patch ! 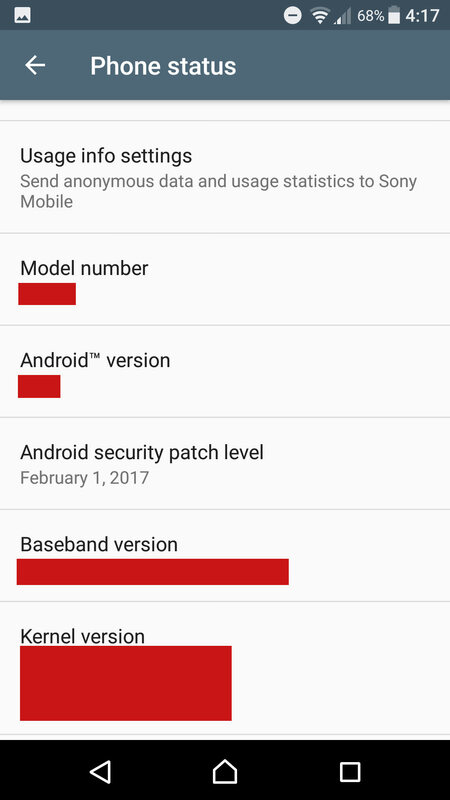 You need to have a security patch equal to february 2017 or older (e.g january 2017, december 2016...). After February 2017 Google patched fake locations but it is still exploitable on this older patch. Where do i know my security patch version ? 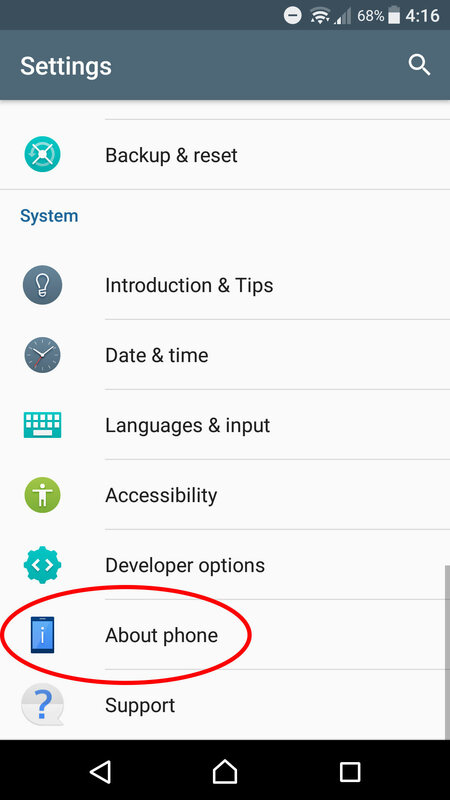 Go into the settings of your device, at the bottom you should have "About phone" (or something similar). If your patch is too recent, and you don't want to root, you best chance is to downgrade your firmware (your OS version) to an old one, including an old security patch. If your phone is very recent, you might not be able to do this and your only chance is to root. Let me warn you that downgrading will erase all the data on your phone so if you are ready to do it, make some backups on a computer before. Just like for rooting, downgrading requires a minimum of knowledge and competences. If you don't know how to do it, google is your best friend, there are hundreds of tutorials on how to downgrade, each brand and devices having their own ways. You now need to have Google Play services to a version lower or equal to 12.6.85. You can get it here(check your Google Play services version like (040308-xxxxxx) to make sure which one you need, and take the no dpi one matching your android version). You will need to disable the Play Store to avoid auto updates. If you are still lost, check out this guide a bit more detailed. Beware though, you won't be able to spoof if you update your device to latest firmware version , you risk getting a base play services version higher than the one you need in order to be able to spoof ( ~ 12.6.85 ) and therefore there is no way you can downgrade to that one if you are not rooted. What app should i use ? Mine is blacklisted. There are plenty of ways to bypass the blacklist. Some Play Store app even have options to change multiples settings to avoid being blacklisted. We don't want to share to the public the apps we use because we know Niantic is watching 👀. If you have more questions, perhaps come to our discord and ask your questions in the #general_chat. This guide was updated in December 2018. Things may have changed when you're reading this!